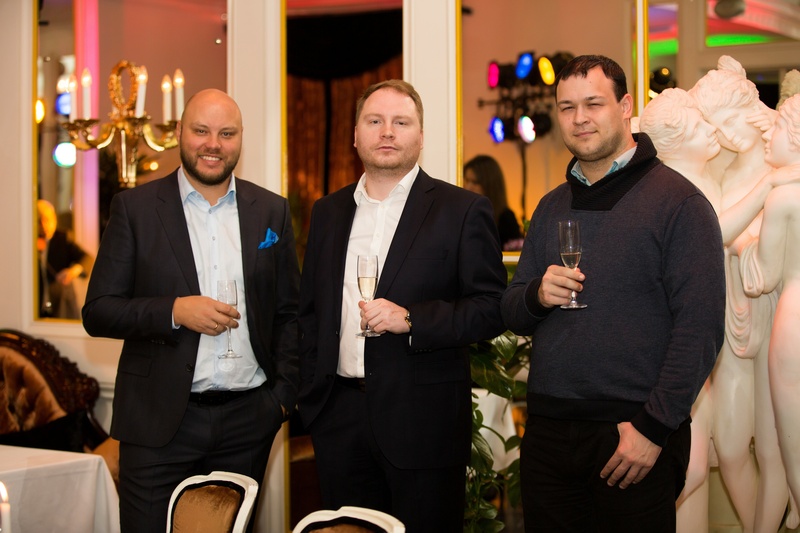 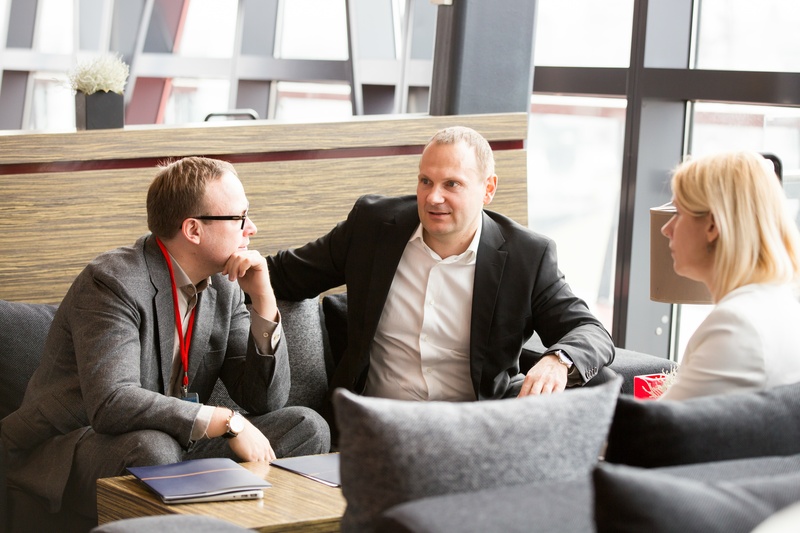 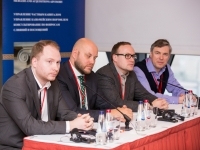 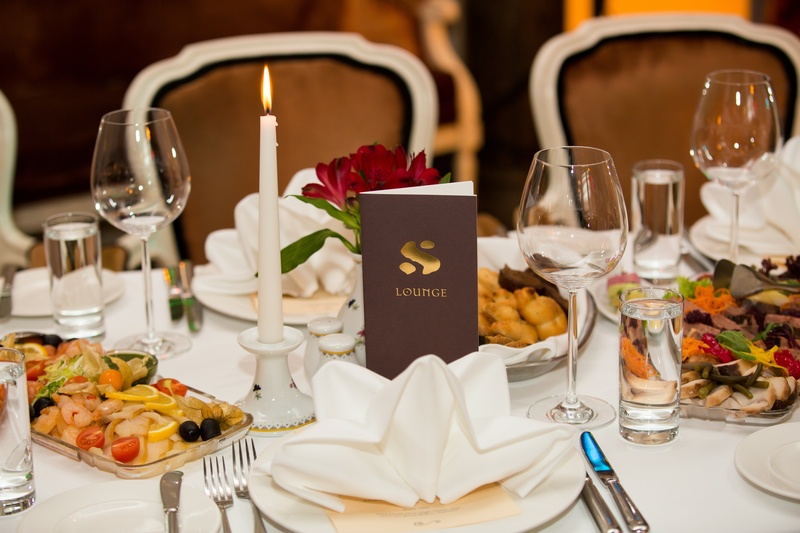 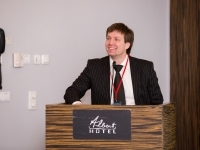 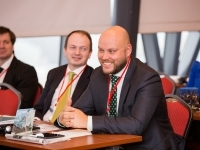 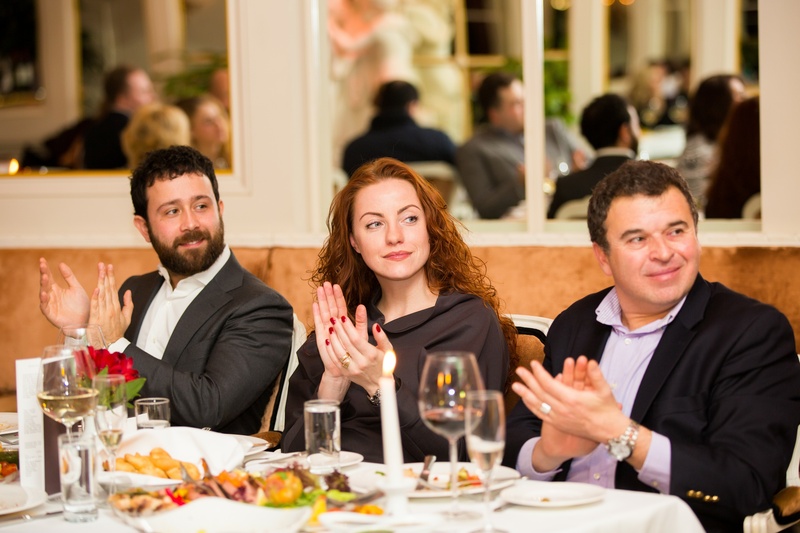 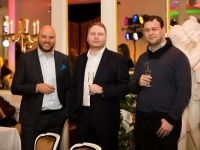 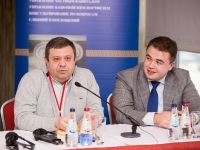 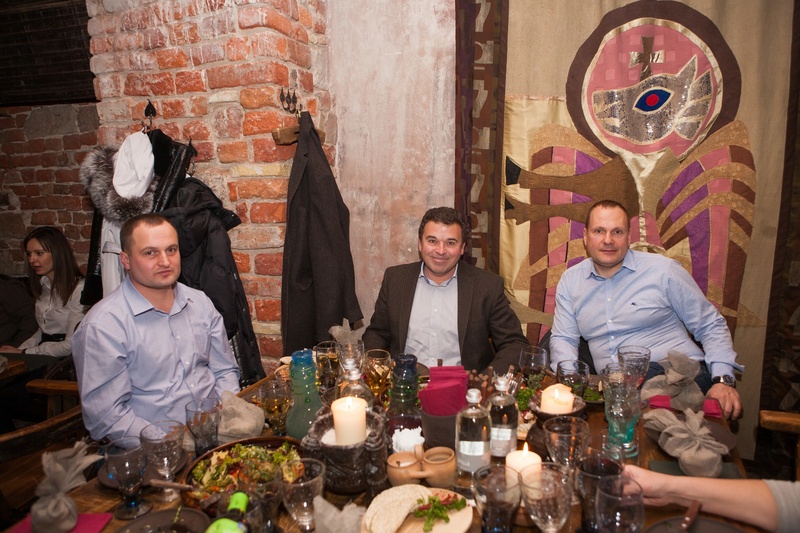 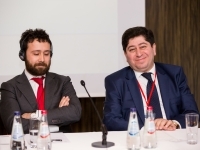 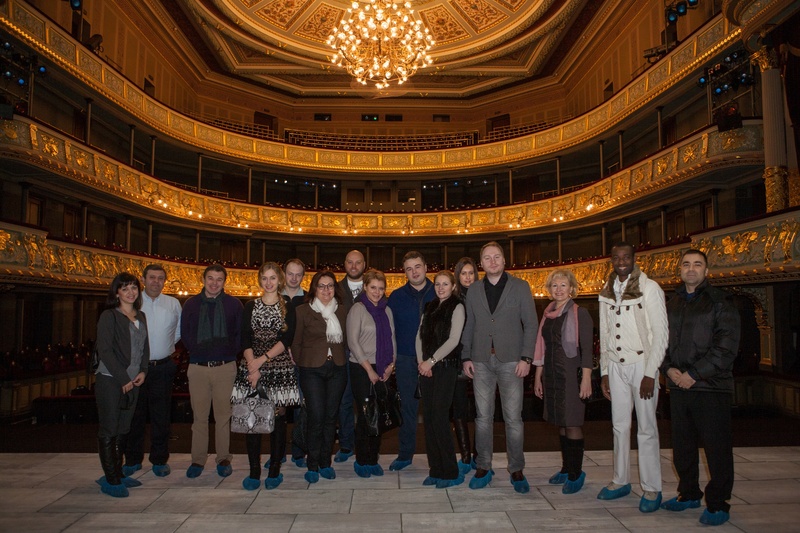 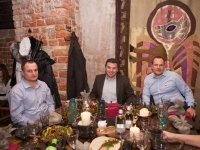 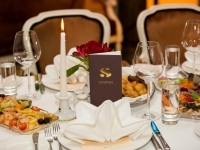 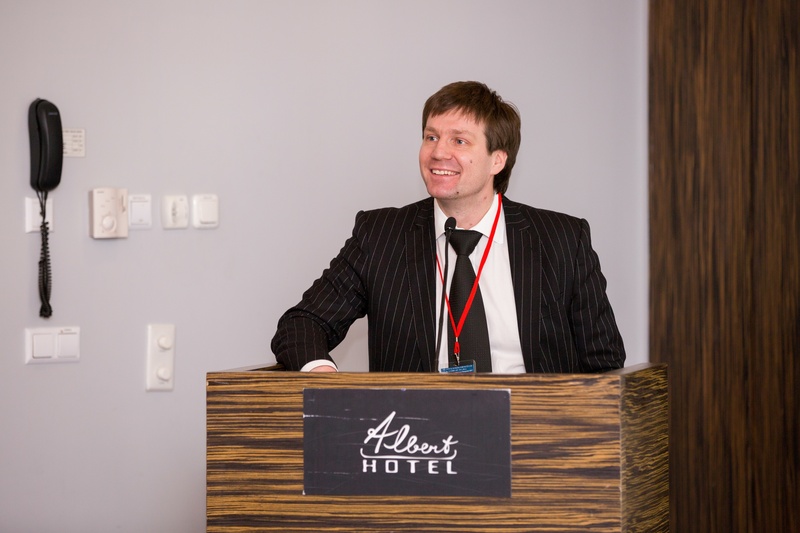 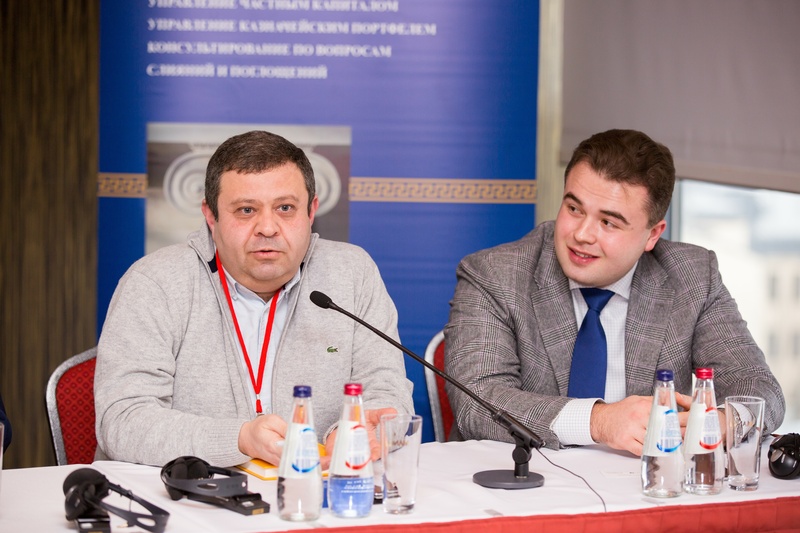 2015, February 20-21 « Maximus Capital S.A.
Maximus Capital Company organized International Banking Conference CIS/CEE on February 20-21, 2015 in Riga. 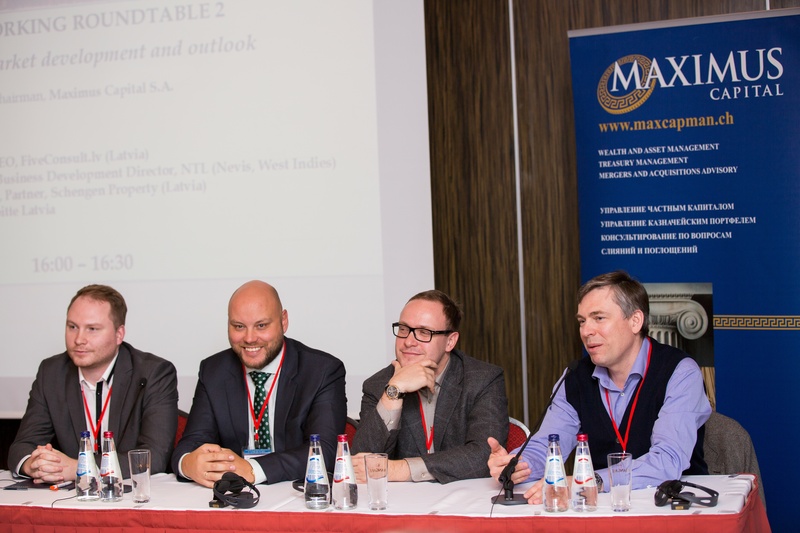 This was a hugely successful 2 day conference. 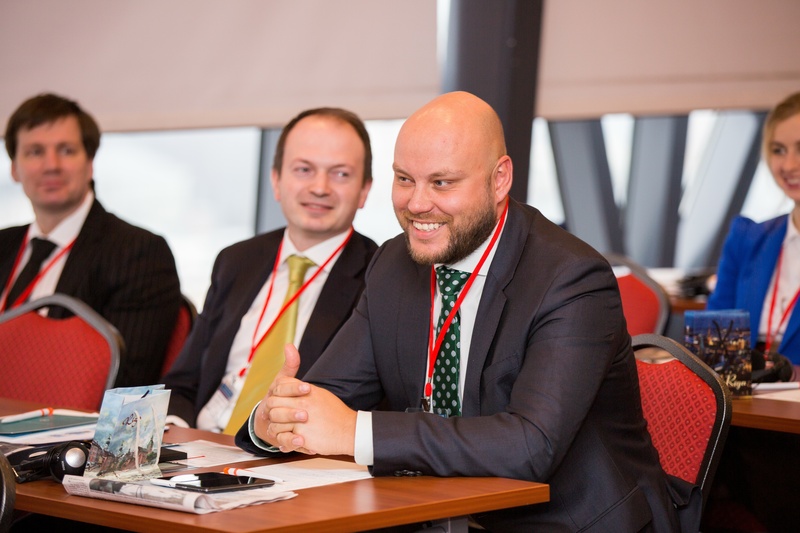 We welcomed about 45 delegates, only high profile attendees that in their daily jobs shape the investment landscape of CEE, Russia and the CIS. 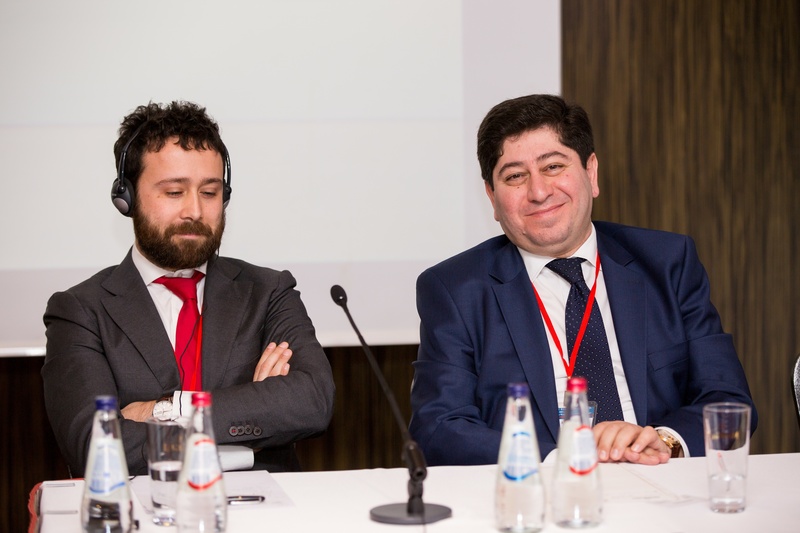 Jointly they are responsible for allocating 100 OF BILLIONS OF EUROS on behalf of their financial institutions and their clients, and our delegates could speak to them directly at our conference. 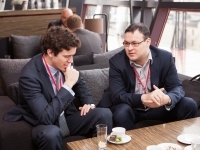 Our conferences were attended by the top financial industry specialists, investors and decision makers from the leading Switzerland, USA, Great Britain, Monaco, Azerbaijan, Kazakhstan, Canada and Russia / CIS banks and financial services companies, working with and advising to the most affluent HNWIs in the region. 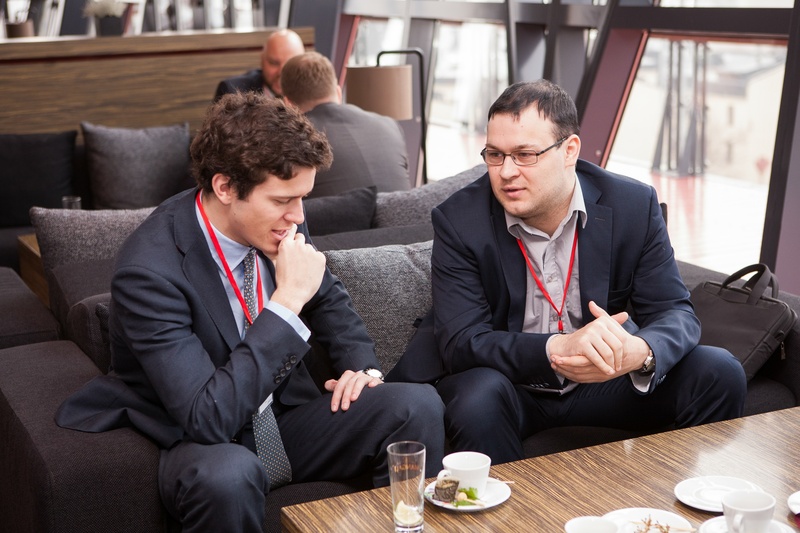 It is an open secret that personal relations are crucial for doing business in Russia in the CIS, and our event gave everyone a chance to generate the contacts that will help them to enter and win business in the Russian / CIS marketplace. The conference program harmoniously combined a hard work at its meetings and informal communication of participants during informal events. 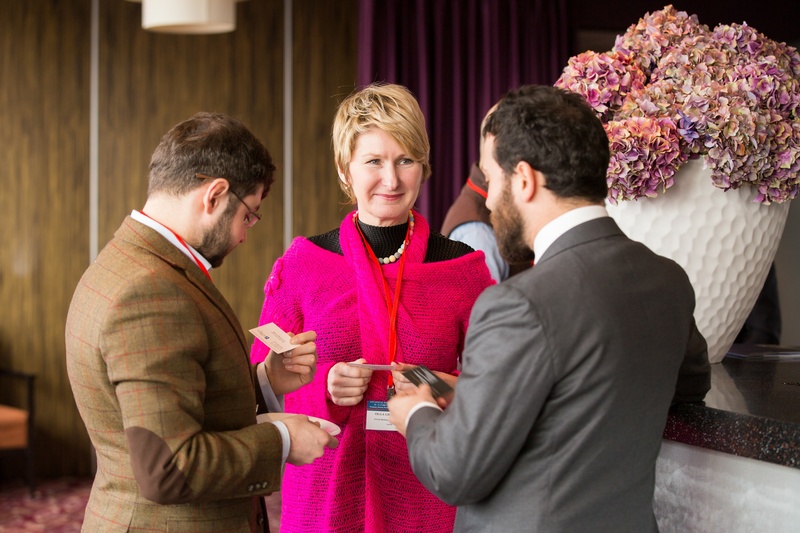 Our program has been specially geared towards giving to all delegates ample time to network and develop the contacts in the informal “Team building” and “Networking” environment. 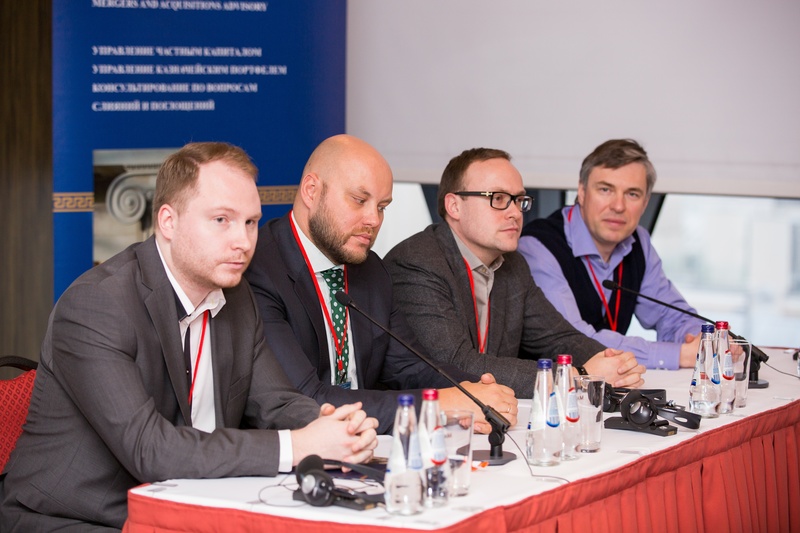 A special thank you to our speakers. 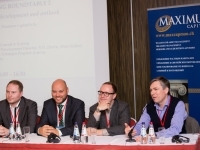 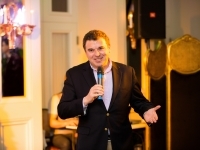 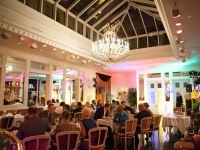 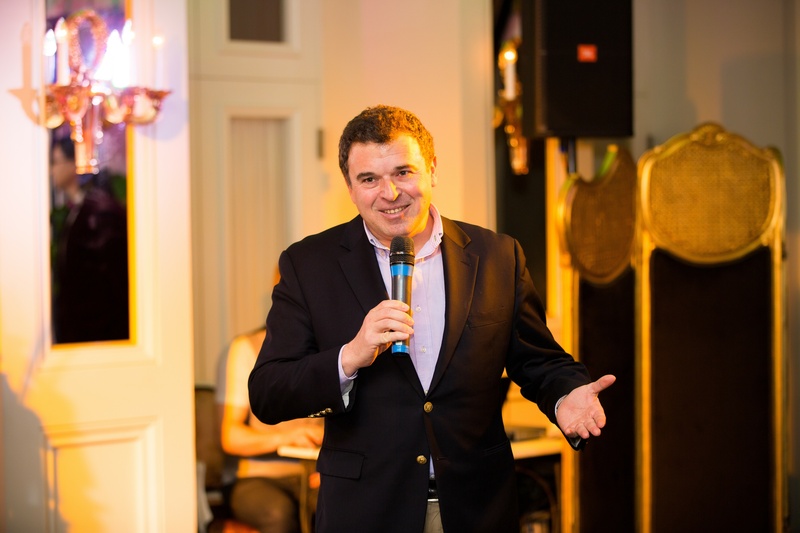 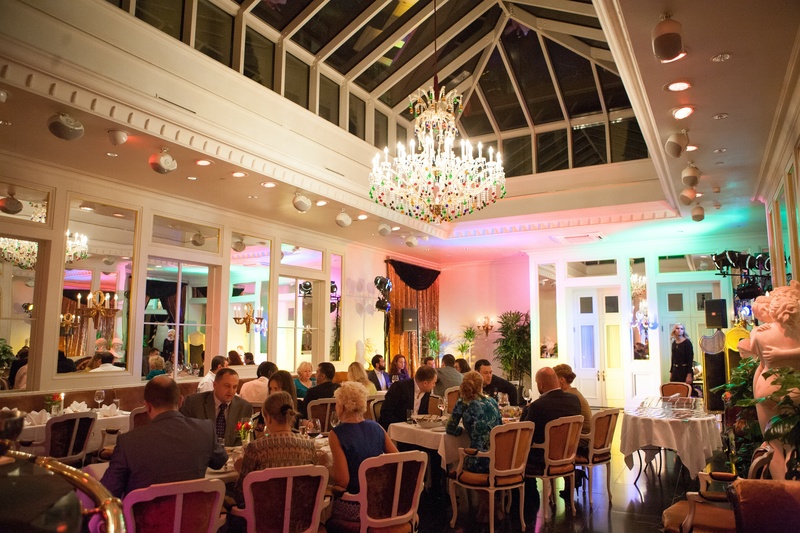 They delivered exceptional content and provided great value to the attendees.